RAND's Soeren Mattke Discusses: "Do Wellness Programs Produce a ROI? " The wellness industry is abuzz again with the debate on whether employer-based wellness programs produce a return on investment. The RAND report released in mid-January 2014 analyzed 7 years of data from Pepsico's wellness and disease management strategy. The verdict? Disease management programs drove the lion's share of the ROI. 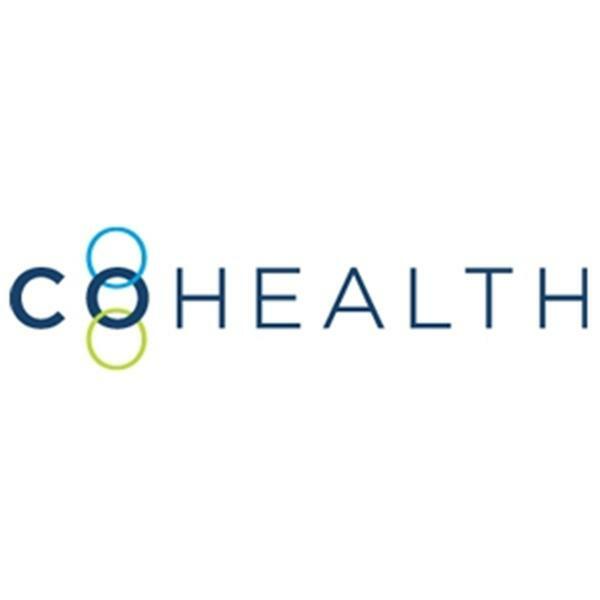 RAND's Dr. Soeren Mattke joins CoHealth Checkup to review RAND's research on workplace wellness programs and what employers need to consider and expect when considering these initiatives.